Description This Savannah, Georgia hotel has an indoor pool, free internet access and non-smoking guest rooms. This hotel is also pet friendly. 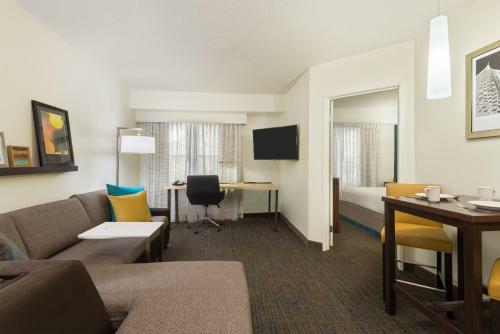 Free parking complimentary Wi-Fi fully equipped kitchens and free food are a handful of reasons why The Residence Inn by Marriott Savannah Midtown is a popular property with our guests. 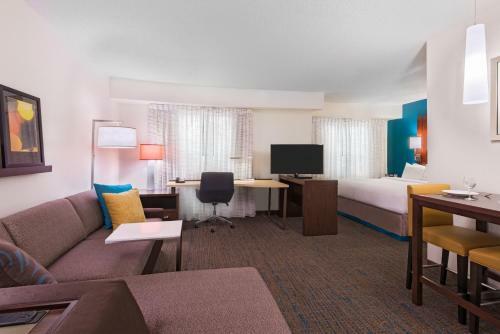 The hotel has 66 non-smoking suites occupying three floors. 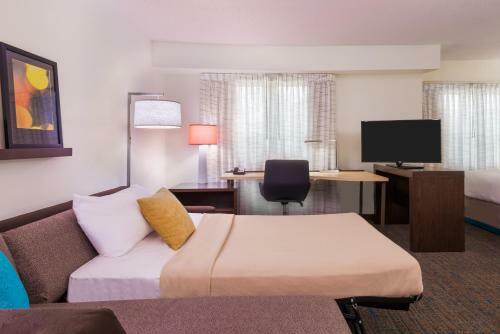 All accommodations offer fully equipped kitchens with stainless steel appliances and granite countertops flat-panel HDTVs and free Wi-Fi. 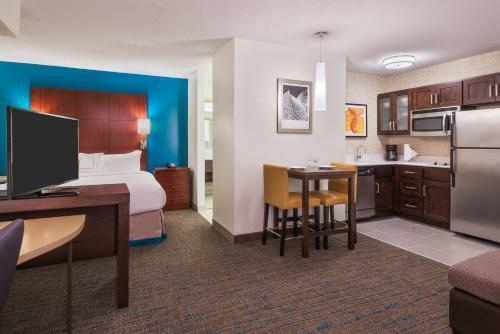 Guests can indulge in a free hot breakfast in the morning and keep their fridge stocked the rest of the day with the hotel's grocery shopping service. An afternoon social hour four days a week serves up free finger food beer and wine. 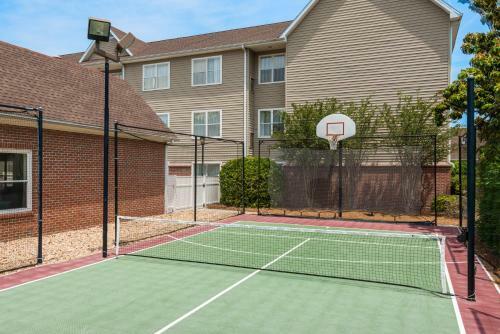 Recreation junkies can play tennis or basketball on-site opt for a dip in the indoor pool and hot tub or go for a run at the fitness center. 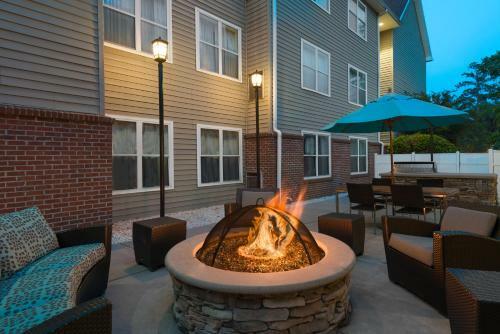 Later they can wind down in front of the fire pit or grill in the barbecue area just like the locals. For those who drove to town parking is complimentary. Pets are also welcome for an additional fee. 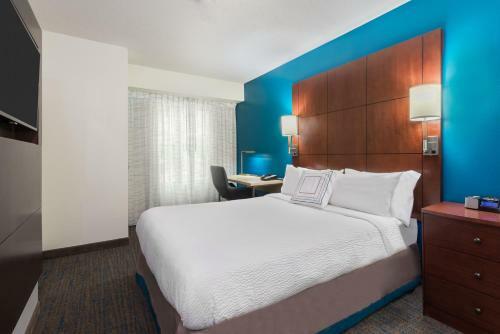 Adjacent to Savannah Technical College and five minutes from Hunter Army Airfield The Residence Inn by Marriott Savannah Midtown is convenient to shopping and attractions downtown. Twelve Oaks shopping plaza is two blocks away and the mall is one and a half miles south. Drive four miles north to explore the Victorian historic district in Savannah stroll down River Street or spend the day at The Telfair Museum of Art. 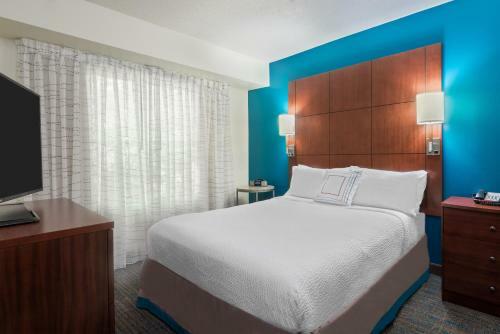 Savannah/Hilton Head International Airport is 15 miles from the hotel. 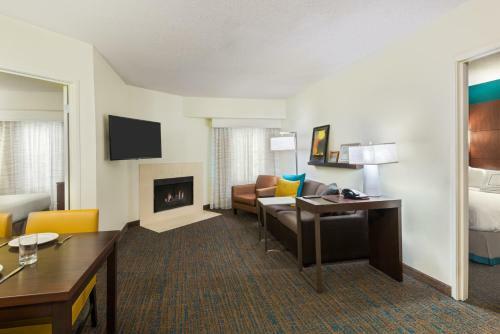 Add Residence Inn By Marriott Savannah Midtown to your free online travel itinerary.